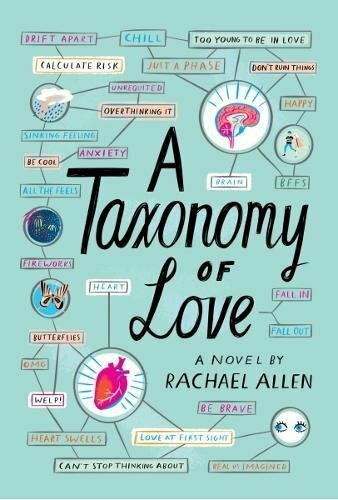 This week, I'm super excited for A Taxonomy of Love by Rachael Allen. I actually already have an ARC, but I haven't read it yet. The book looks super fun, and I can't wait to read it! 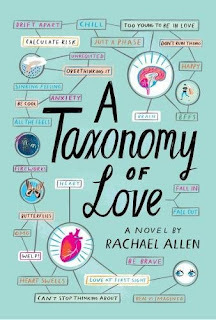 The synopsis reminds me of Better Off Friends by Elizabeth Eulberg, which I loved, so I'm definitely looking forward to this!